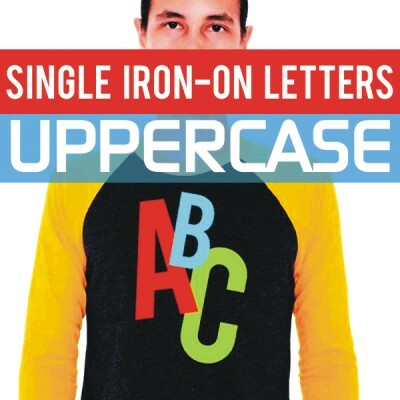 Single Iron-on Letters. You choose the Letters. Get Individual iron-on letters to print on t-shirts, clothing or other textile items. 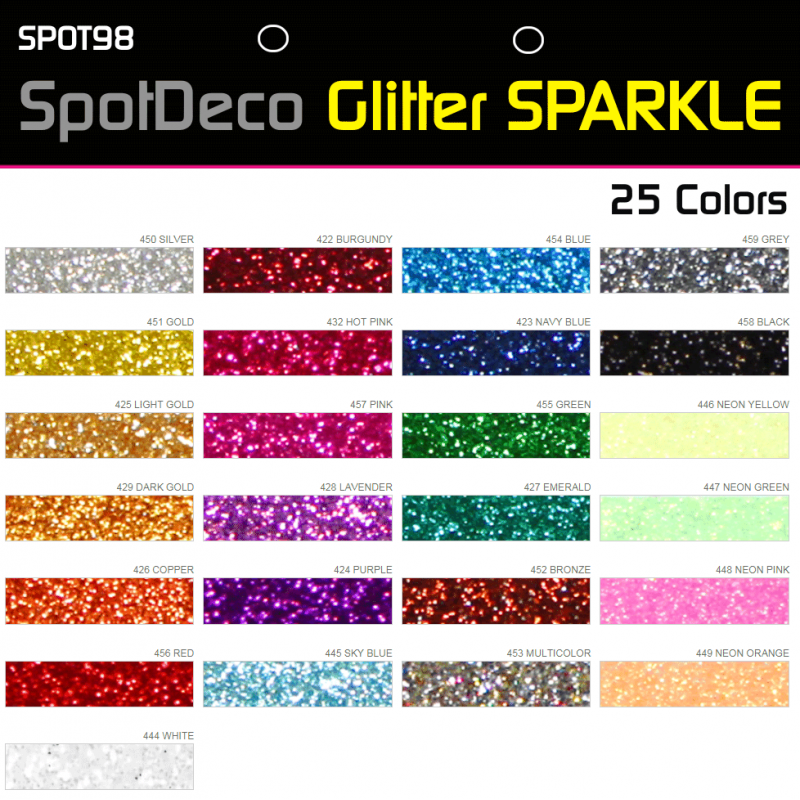 You chose the Individual letters you need, come in various fonts, size range from 1/2" up to 15" inches Tall in a nice selection of 47 plus colors including Metallic, Neon and Glitter colors. Each Letter come on a carrier sheet FACING UP for easy placement, use a home iron-on or heat press machine to print these single iron-on letters, easy Application Instructions with free tester. 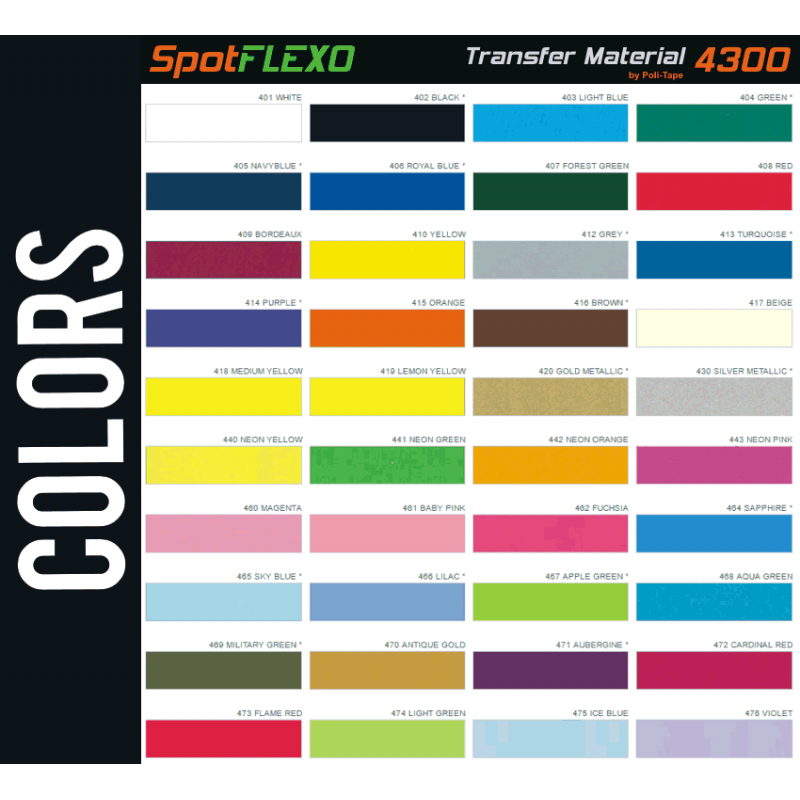 Print on all fabric colors, work best on cotton, polyester and blends. No sewing required. Durable and washable. Worldwide next day shipout. 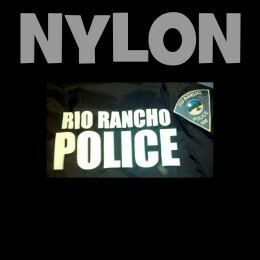 Small 1/2 inch Iron-On Letters & Numbers. 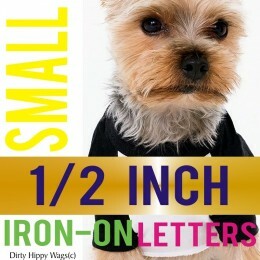 You choose any 21 Half Inch 1/2 inch (1.27cm) Tall Iron-On Letters or Numbers. 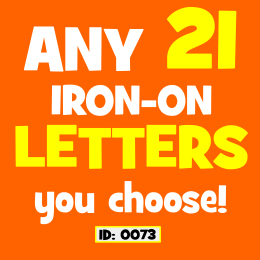 Each pack contains 21 Iron-on Letters or Numbers of your choice Total. 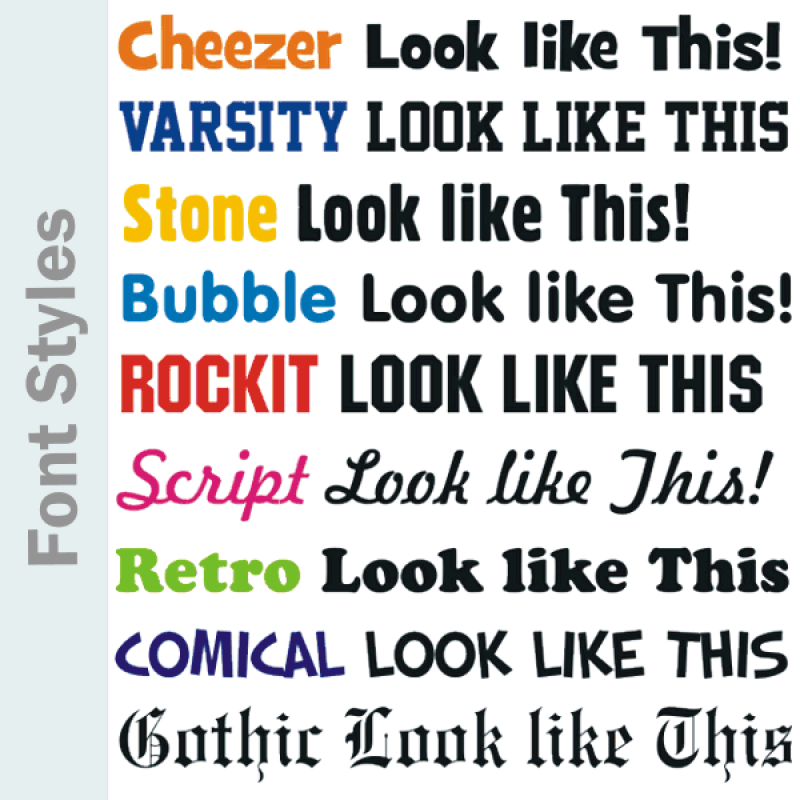 Come in va..
You Choose Any 21 Iron-On Letters you need, available in various font styles, letter sizes and colors. 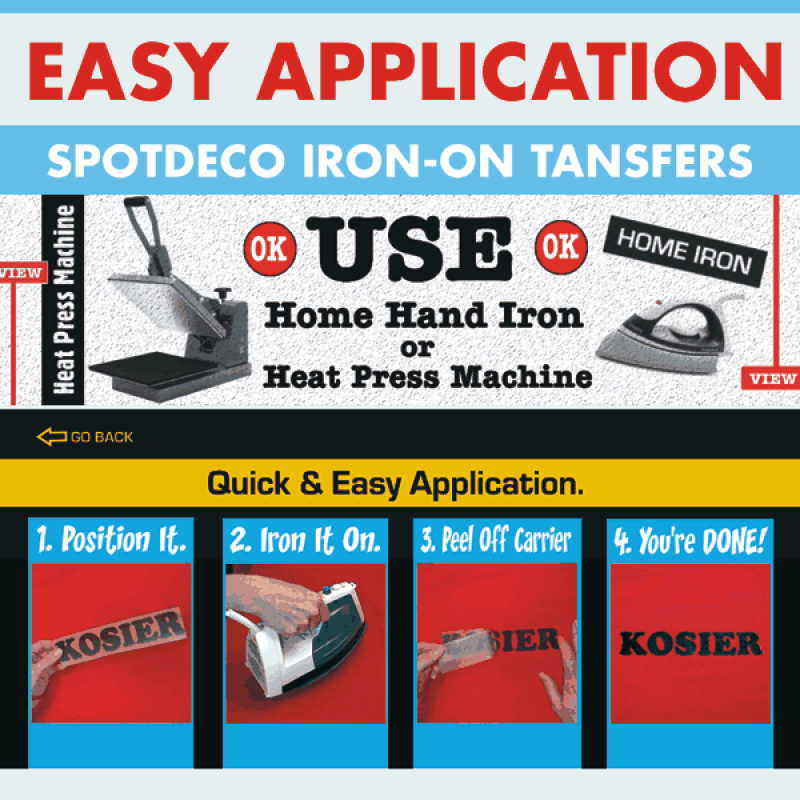 Use Home Hand Iron or Heat Press Machine to apply on your..
Iron-on Letters and Numbers for Nylon Fabrics come ready to apply on a carrier sheet made with a special adhesive for application on Nylon and other heat sensit.. Available in Sizes 2 Inch ( 5cm ) to 8 Inches ( 20cm ) Tall. Huge Color Selection. 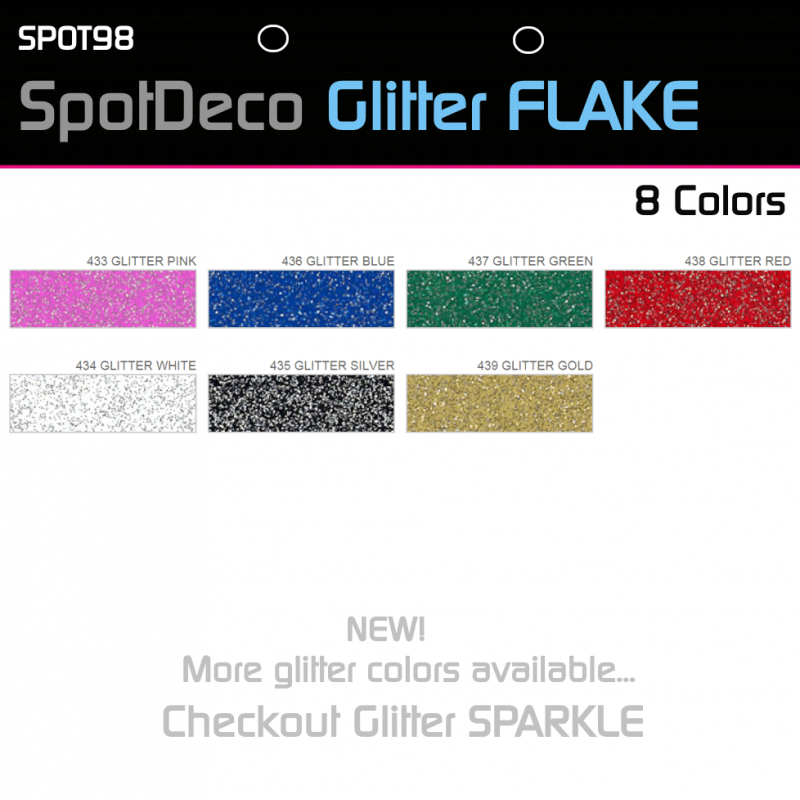 Greek style your clothing baby, college and university gear, a..